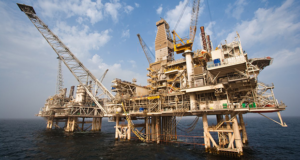 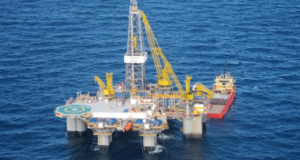 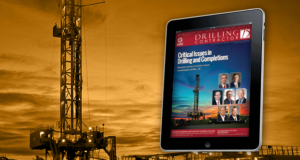 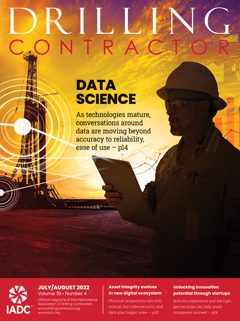 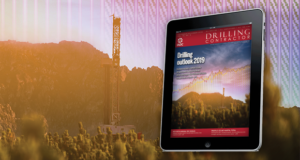 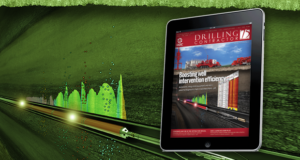 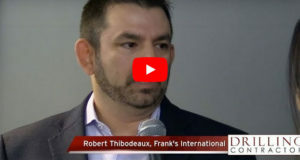 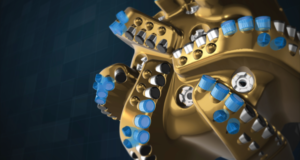 Operators and drilling contractors are increasingly recognizing the value that digital technologies, including machine learning, artificial intelligence and the industrial Internet of Things (IoT), can deliver. 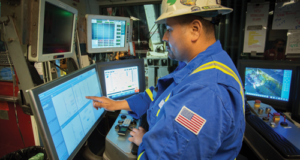 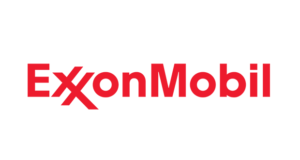 However, while these technologies hold immense promise, they also require the industry to adopt new workflows, Indy Chakrabarti, Vice President of Strategy, E&P Software for Emerson Automation Solutions, said at the 2018 OTC in Houston. 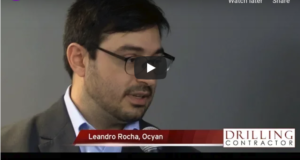 In this video from the conference on 30 April, Mr Chakrabarti explains how new workflows for managing and analyzing data are needed. 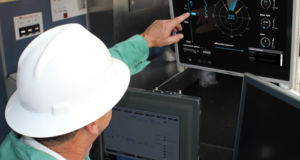 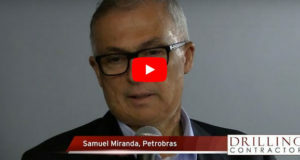 Further, he discusses how the industrial IoT is reshaping the day-to-day activities of the drilling industry’s workforce.